Native to southwestern Asia, meadow brome is a cool-season rhizomatous perennial grass. It produces highly palatable forage for all types of livestock and wildlife, reaching heights of 2-6 feet. It’s well adapted to the foothills and mountain regions of the West, and can be grown without irrigation in areas receiving at least 14 inches of annual rainfall. 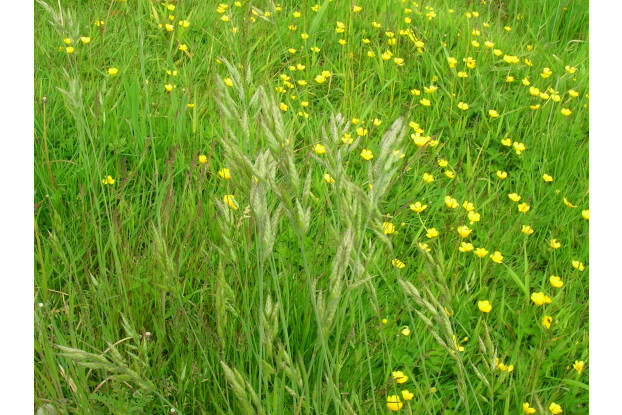 Meadow brome is capable of rapid growth and recovery following mowing or grazing. Very cold hardy and tolerant of a wide range of well-drained soil conditions. One of the best forage grasses for western and northwestern states.